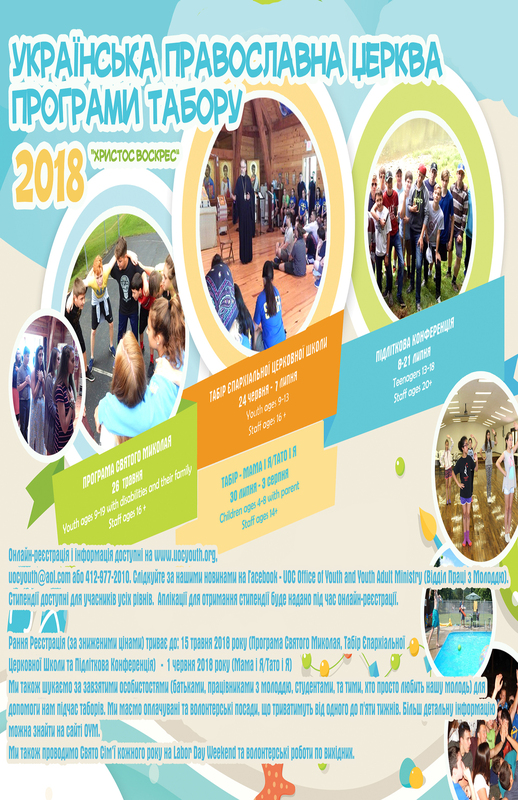 Ukrainian Orthodox Church of the USA - Summer Camp Early Bird Deadline May 15th! Summer Camp Early Bird Deadline May 15th! If your families want to get the early bird rate for either Diocesan Church School or Teenage Conference, they need to register by May 15th! It is super simple - it is now all on-line! 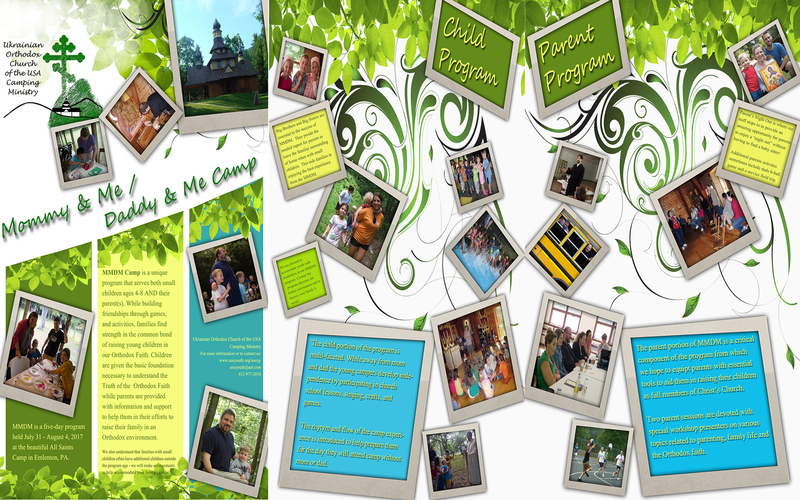 We are attaching several options to publicized our camping ministry in your parish bulletin. 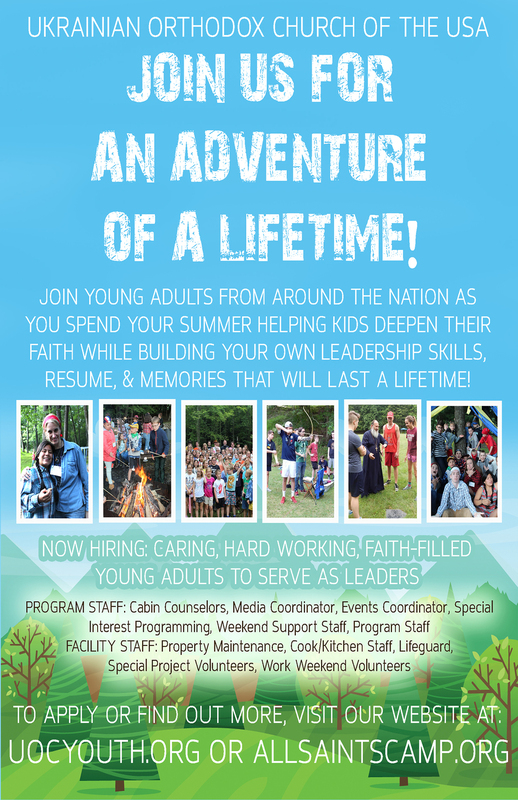 Help your youth participate in a summer activity that will bring them closer to Christ and fellow Orthodox Christians. Camper scholarships are still available! Staff is still needed for all positions and time frames. Paid and volunteer positions available. If any of you would like to visit the camp while the programs are in session - please do! Just contact me to discuss details. 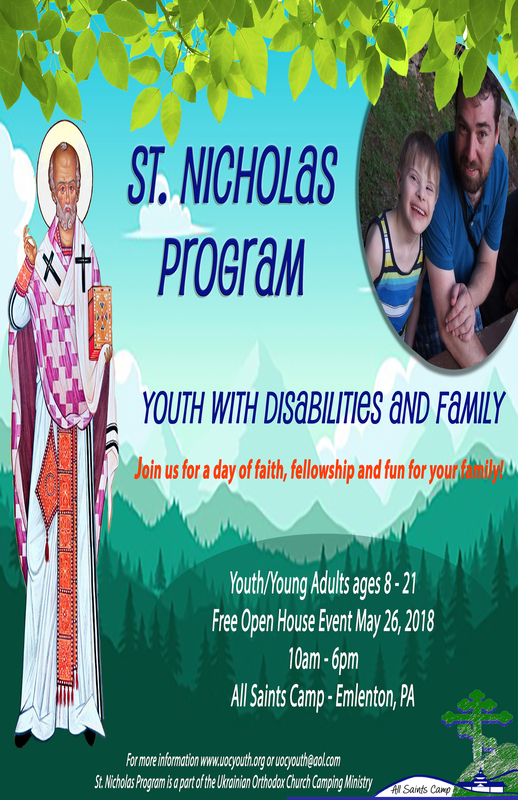 If your parish is able to provide financial assistance to your youth, please consider it and inform parents of this generous offer. Also provided is text for a bulletin announcement"
There is still time to register your child for our summer camping programs at All Saints Camp. 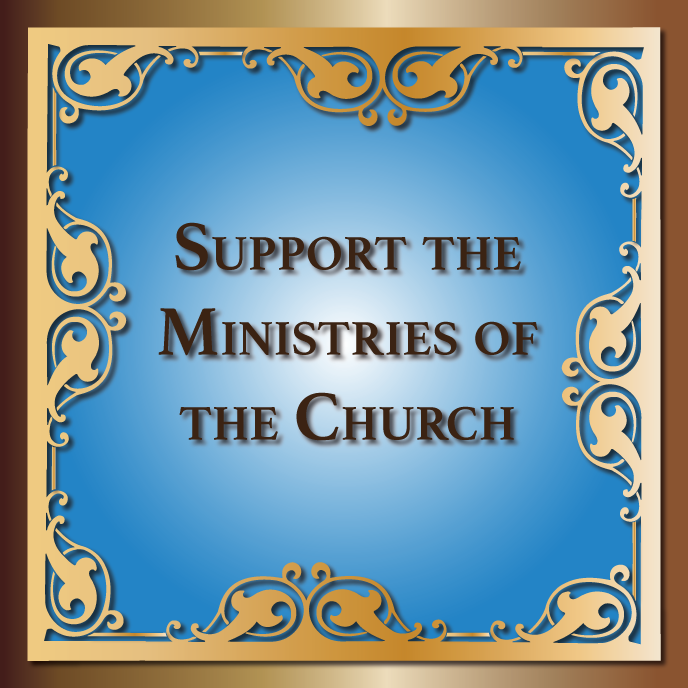 The Ukrainian Orthodox Church is blessed with a beautiful property in Northwest Pennsylvania. Why send your child to Orthodox Summer Camp? The benefits are innumerable! 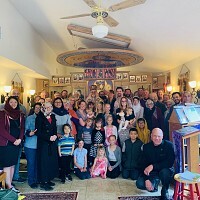 Meeting and spending time with fellow Orthodox kids. Developing bonds with Orthodox mentors. Being outside in God's creation and away from technology! Living in a safe environment that encourages them to be who they are with no pressures on appearance or status. Learning, praying and having fun all at the same place! The early bird rate deadline is May 15th. Registrations remain open until the start of camp. We offer five programs for all ages of youth AND adults. Programs begin Memorial Day Weekend and run through Labor Day. For more information on dates and programs go to our website at www.uocyouth.org. We are also looking for staff member 18 and older for paid and volunteer positions. Consider giving of you time for a week or several weeks. We really hope to see you this summer!